Thank you to all of the participants in this years contest! 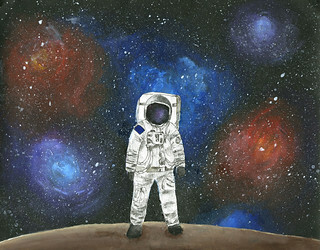 To see more of this years artwork, please visit the NASA Langley Flickr Gallery. The submission period for the 2019 student art contest is now closed. The judging process to determine the winners for each grade level has begun, however, due to unavoidable delays as a result of the shutdown, the announcement of the winners has been postponed. The winning artwork will be posted on this site no later than March 29th, 2019, as well as an email sent to each winning student. Thank you for your participation, your wonderful artwork, and your patience during this process.